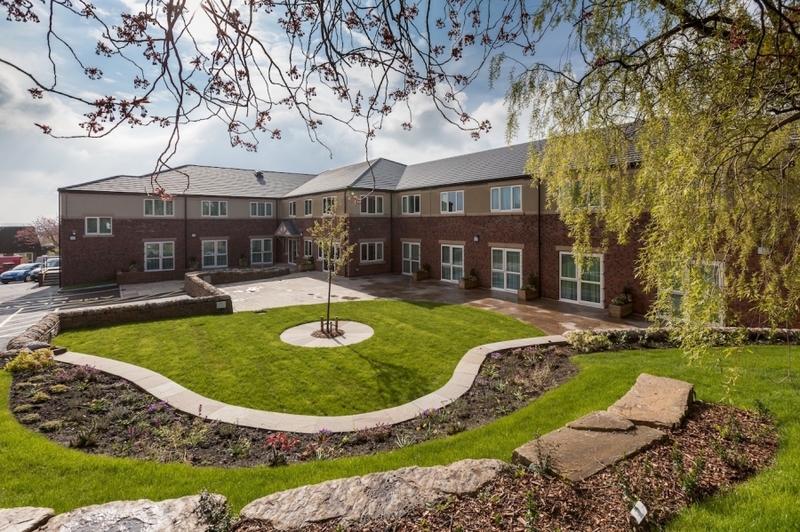 Located on the site of a disused care centre, Conroy Brook successfully completed the build of a brand new 60-bed care home, offering state-of-the-art care and accommodation, on behalf of Meridian Healthcare. 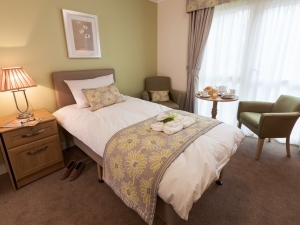 The home features large deluxe bedrooms, spacious lounges, restaurants with food prepared by trained staff, a purpose-built cinema room and a Victorian style shop, and will provide vital care and support for the people of Huddersfield and the surrounding area. The Oakes makes good use of the existing mature trees to create a beautiful landscaped garden for residents. Residents living on the ground floor have large single bedrooms, each with an ensuite shower room, and many with patio doors opening out onto the delightful patio and gardens. 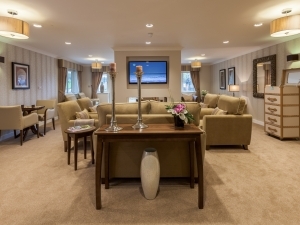 Residents with residential and dementia care needs are also welcomed at the home. 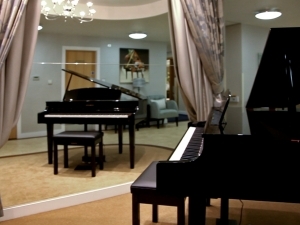 Indeed the facilities for those with dementia are exceptional. 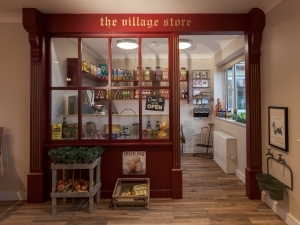 A village store offers old-fashioned sweets, twine and other useful everyday objects, and memory boxes are located at every bedroom door. 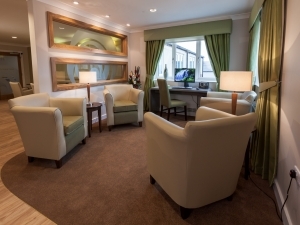 In addition the layout, carpets and furniture have been specially selected to support the needs of those with dementia. 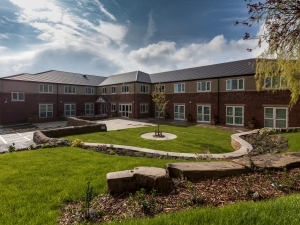 The care home was awarded 'Runner Up' in the national final of the Pinders Healthcare Design Awards 2013.